The Hartge Engine Conversion is significantly different to other, often cheaper systems. Our Hi-Tech system contains many "smart" technical features, and is the result of many months of design, testing and durability trials. The investment we have made during the development program has resulted in a full 3 year warranty on the hardware and software, plus an insurance backed engine and drive line warranty, covering any effect of the increased power output for a period of 12 months from installation date, but limited to 6,000 Euro. HARTGE engine upgrade is TÜV approved and legal in CZ. Technical features are as follows; The Hartge ECU is an external additional control unit. It is internally sealed and cannot be detected by BMW service procedure interrogations. It is also not possible that BMW software updates can disturb the performance of the Hartge ECU. Unlike engine management "chipping" and "flash" upgrades, it never gets overwritten during service enhancements by BMW. The Hartge ECU is connected via a special wiring harness to the standard fuel injectors, throttle pedal, exhaust gas temperature transducer and power supplies. There is no connection to the turbocharger, and we do not generate any influence on the turbocharger boost pressure, which could increase the risk of damage to the engine. Additional power is generated by increasing the fuel injector injection rate by a precisely calculated number of microseconds, this number depending on engine speed and throttle demand and other parameters. This additional fuelling makes use of the excess air delivered by the turbocharger, and consequently additional power is generated. The BMW ECU continues to monitor all other important engine parameters as standard. One of the safety features of the Hartge system is that it does not generate additional power until the throttle demand is increased to more than 70%. Therefore the engine behaves as standard until the driver demands the maximum power. This ensures that the standard emissions controls remain intact for the standard emissions tests and drive cycle testing. the engine at high power outputs above 4,000 rpm. In extreme temperature conditions, the Hartge ECU also monitors the exhaust gas temperature, and if this exceeds the safe limit, the Hartge ECU reduces power accordingly back to standard BMW power. All standard BMW engine protection and emissions systems remain in place and continue to function. Is this for the Diesel engine only? Because for the gas engine, there is an increase in boost pressure (they interefere with the Turbo pressure valve)...I know because I installed it. Right, I asked for 116d upgrade, so it's for diesel. Can you give us any feedback on that tuned 116i? I have already posted a review and right now I am uploading some pics. ouch that's alot. That's almost up around the pricetag for the real bmw performancce power-kit, perhaps even more?! that's silly. would much rather go for the bmw upgrade then which includes hardware and software upgrade (new bigger intercooler and a bigger fan). For the 120d it gives you 200hp and 390nm (184hp 350nm stock). Still same consumption/co2 emission according to bmw, and the comfort of knowing it's bmw-tuned with no worries what so ever about warranty if things go bad. I seriously consider taking my car down there to have it done. Thats quite expensive!! I do not know the price for the diesel tuning box, but the one for the petrol is much cheaper in Greece. Still, it is expensive, but you get a Hartge product, for whatever that means to each one of us. It really is expensive, and if you had a 120d it would be a no brainer to get the BMW approved kit instead. However, BMW dont make a kit for the 125d yet -I hope they do soon though! It is expensive (and probably the Schnitzer one is even more expensive), but for unfortunately the BMW one is only availabe for the 120d. I wish there was a BMW upgrade for the petrol models as well as the rest of the diesel range. Until then (if ever), we do not have many options...all the reputable ones (Hartge, Schnitzer, Kelleners) are similarly priced...i.e. quite expensive. hehe I actually went to check the price at the german bmw page aswell after I posted and noticed the huge difference in price!! perhaps it's possible to find an even better price in other countries. Seems like not all countries display the price though. 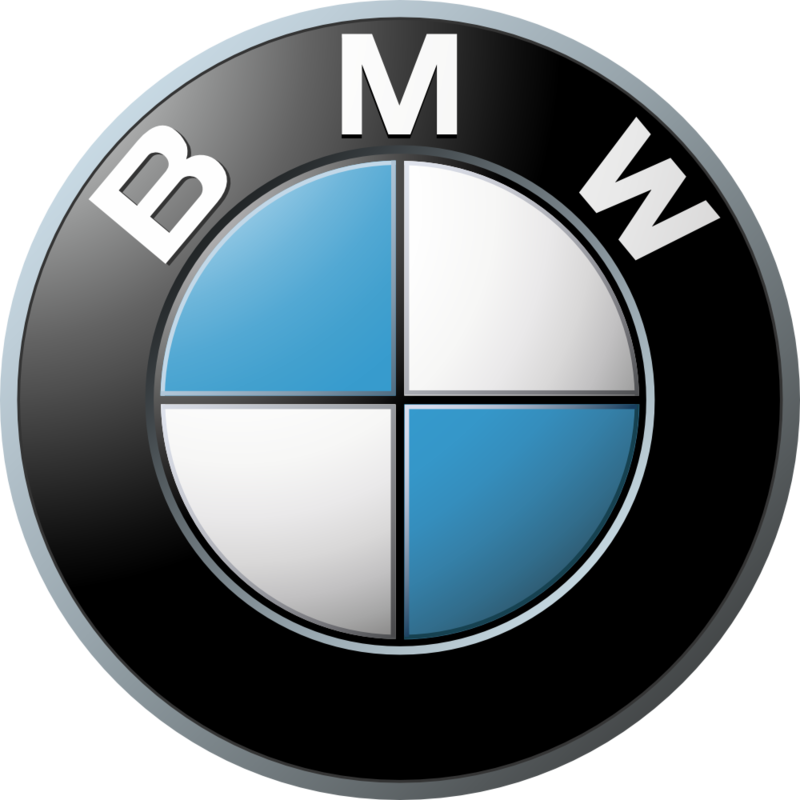 I got an offer from Auto 7H i Uddevalla (BMW dealer). Their price was SEK 16 100,- (EUR 1 800). I am not sure if it includes work, but I think so. In Norway the offer from BMW was NOK 19 860,- (EUR 2 600) incl. work. So now we know where NOT to buy. Here in Turkey there is approx. 3.400 euros ( including taxes ) between the prices of 116i and 118i.. I have a Hartge piggy but am curious how the Kelleners Piggy compares. Has anyone done a comparison? @Fanis, does your Hartge Piggy seem to get jerky once you hit 6000+rpm?